Here’s an effective strategy for people who are trying to sell their divorce house — instead of listing the house with an agent, sell the house directly to a real estate buying firm like us here at Oliver Buys Houses. As real estate buyers, we may not always be able to pay the market price for a house… but many divorcing people realize that holding out for a higher price can actually be a costly strategy once you factor in the cost of repairing the property, the carrying costs while you wait months for an agent to find a buyer, and then the agent’s commission (sometimes thousands of dollars). 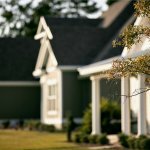 If you’re wondering, “what if my house won’t sell during a divorce in Winchester?” and if you want to sell your house fast, a real estate buying firm like ours is the fastest and simplest choice to get the property out from the middle of your divorce, give you money for it, and allow you to wrap up this portion of the divorce proceedings. 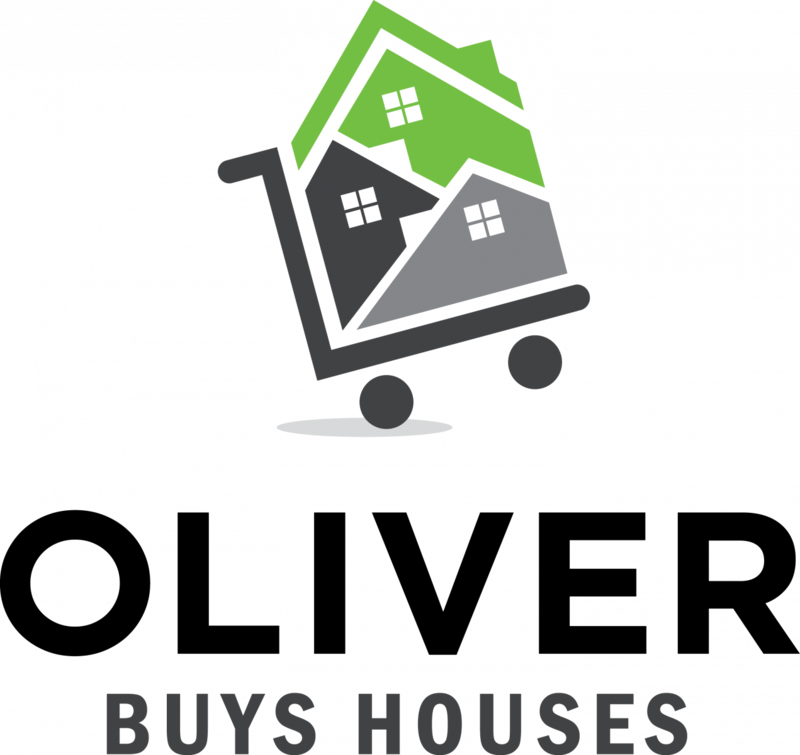 To learn more about our real estate buying program and how we might be able to help you out in this challenging situation, click here and fill out the short form or give our team a call at 833-OLIVER-1.